Posted on February 1, 2018 by admin wrote in Metabolic, Movement Meter. A critical aspect of any conditioning program is metabolic training. Metabolic training or conditioning is utilized to provide varying aspects of energy utilization, in other words how we convert the fuel we eat into a useable form of energy. The body has three primary enegy systems that should be integrated in any conditioning program. The demand to utilize one system over another is based on the individual, the goal, and the sport/activity demands. Alactic (anaerobic): Chemical reaction needed for immediate energy demands. Glycolysis (anaerobic & aerobic): The utilization of carbohydrates to fuel intermediate energy demands. Fat Oxidation (aerobic): The utilization of fat to fuel long duration energy demands. In order to optimally condition the above energy systems, workouts need to be designed with varying work to rest ratios. Work to rest ratios are tweaked in duration and rate, and should once again be congruent with individual thresholds, goals, and specific sport. The Institute of Motion has categorized metabolic conditioning into four forms. S.I.S.S. (Sub Threshold Intensity State): Activities such as walking, jogging, and biking are aerobic by nature, and are performed in low to moderate intensity with little variance in intensity. H.I.S.S. (High Intensity Steady State): Activities such as CrossFit and Bootcamp programs which demand continuous anaerobic activity, working with minimally 2:1 Work to Rest Ratios. H.I.I.T. 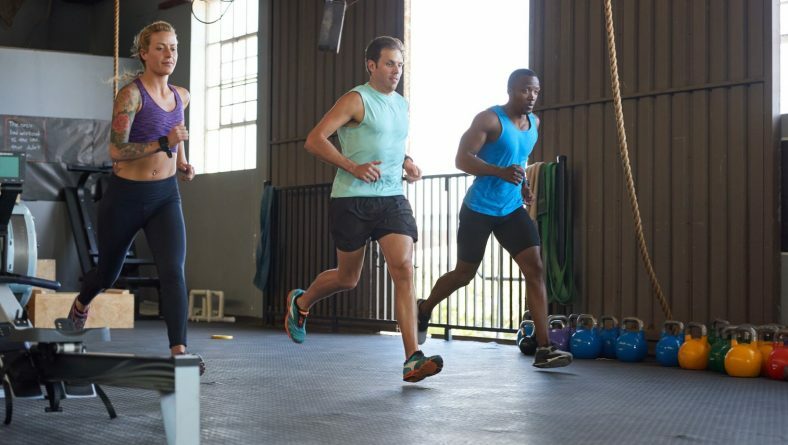 (High Intensity Interval Training): Sports conditioning programs emphasize this form of activity, which creates a blending of anaerobic and aerobic activity similar to specific sport. Where H.I.S.S. environments have double the work to rest, H.I.I.T. training minimally doubles the rest to work ratio. S.I.I.T. (Sub Threshold Intensity Interval Training): Daily life activities including walking, housework, gardening and more are synonymous with S.I.I.T. Activities are aerobic by nature and usually for long bouts. Anyone looking to begin a metabolic training program should first receive medical clearance from a medical professional, upon approval assess your present metabolic conditioning. 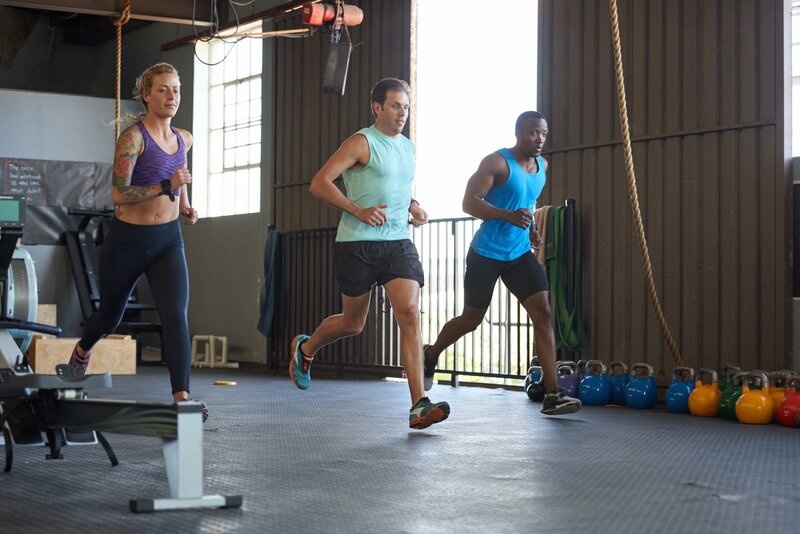 A movement specialist can perform various screenings such as the Rockport Mile Walk, Astrand Treadmill Test, or 3 min Step Test to assess your current level of conditioning and provide a guide for you to start your metabolic program.